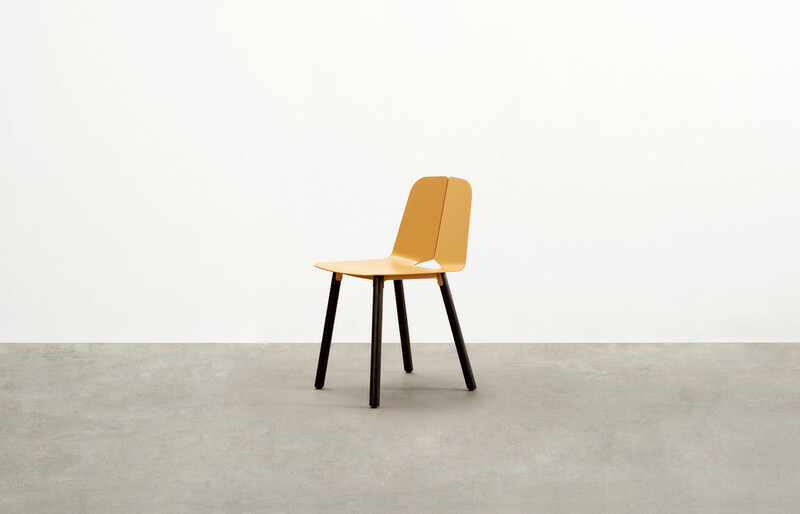 Seam Chair: Seam is conceived with a design process not dissimilar to the way in which a piece of fabric is tailored into a form-fitting garment, a refined ‘seam’ along the spine of the chair making reference to a seam detail used in garment construction. 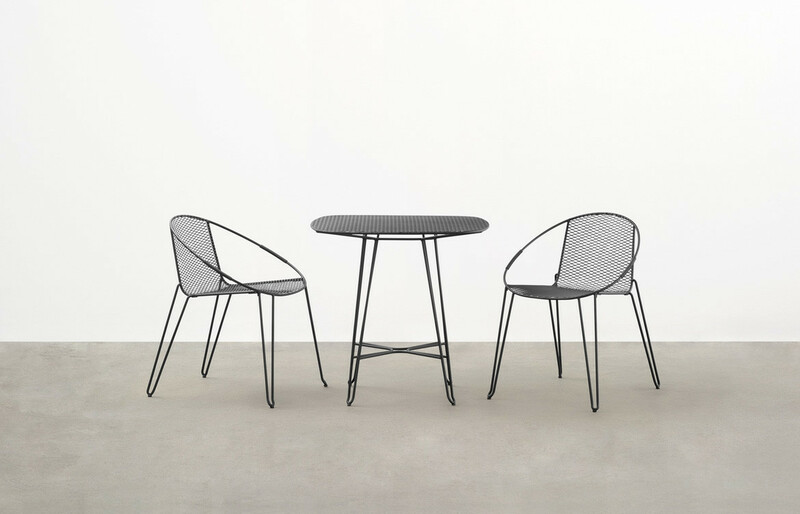 Spanning commercial to residential applications including hospitality, breakout, alfresco and balconies, Seam is designed for outdoor use, though is equally at home indoors. 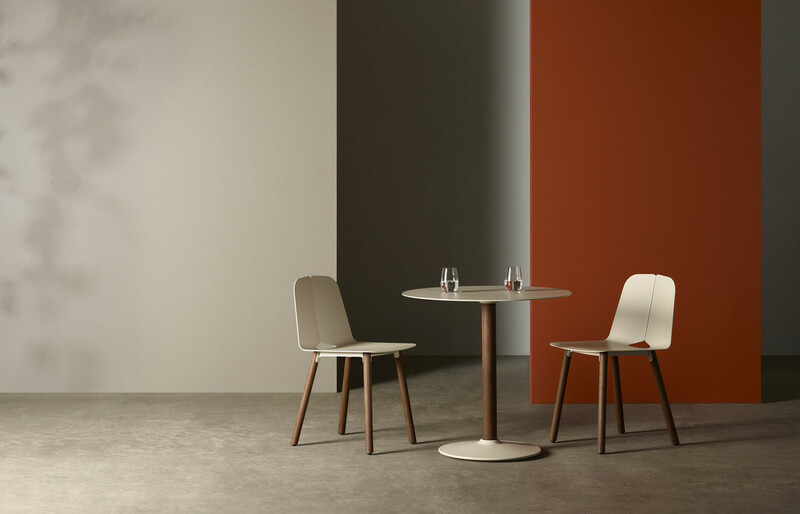 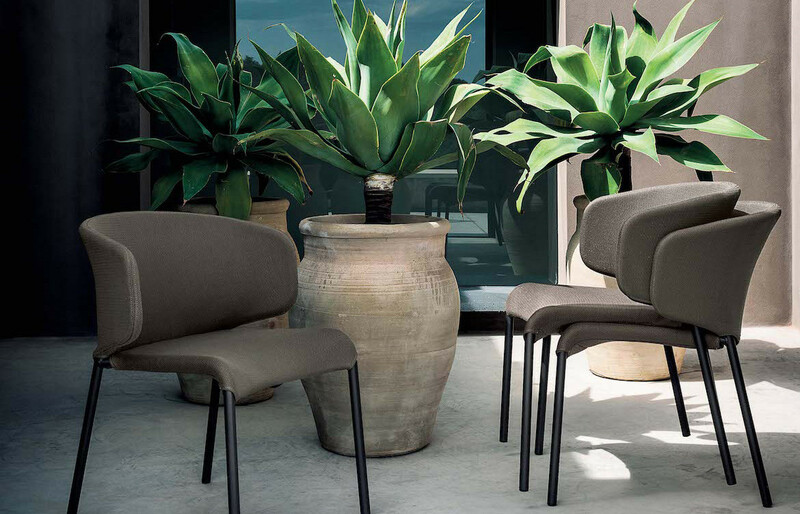 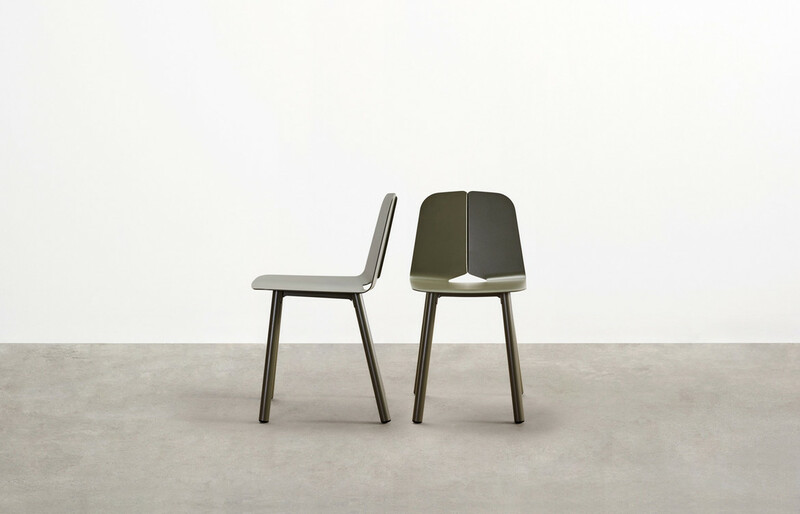 With a shell formed and folded from a single piece of flat sheet aluminium, ends meet to form a ‘seam’ along the spine of the chair – celebrating and showcasing the elegant design detail. 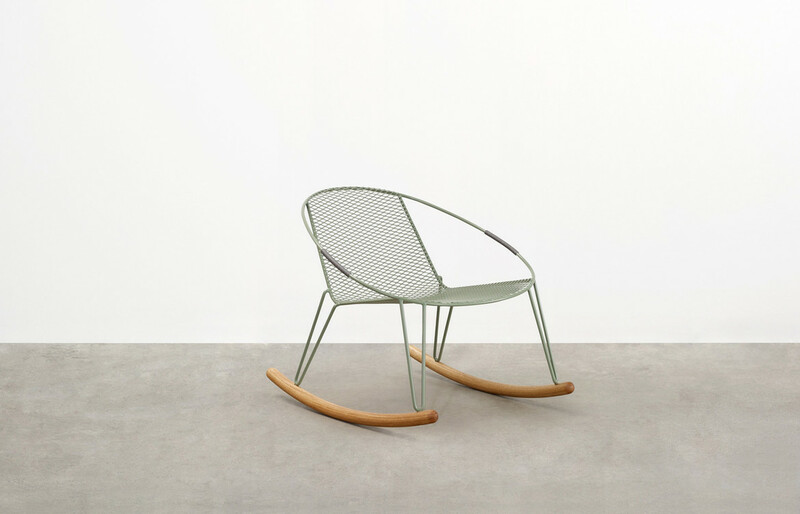 This process enables a natural water drainage point to be created at the base of the shell and doubles as a practical handle for moving the chair as required. 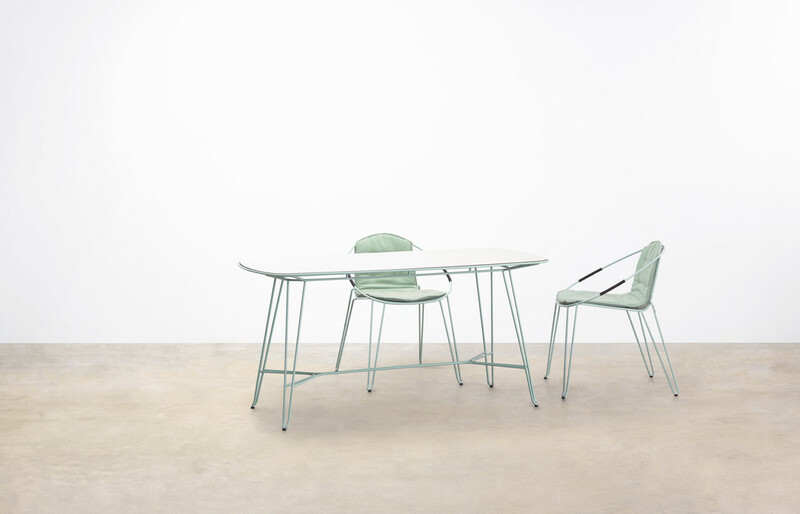 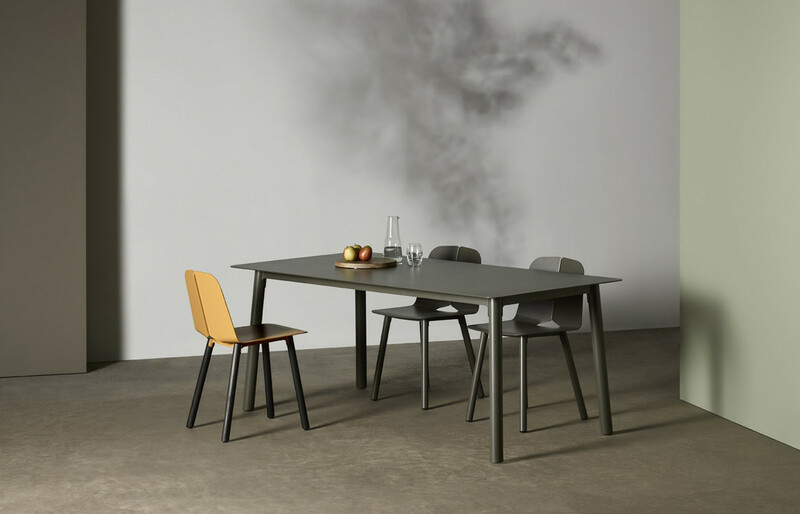 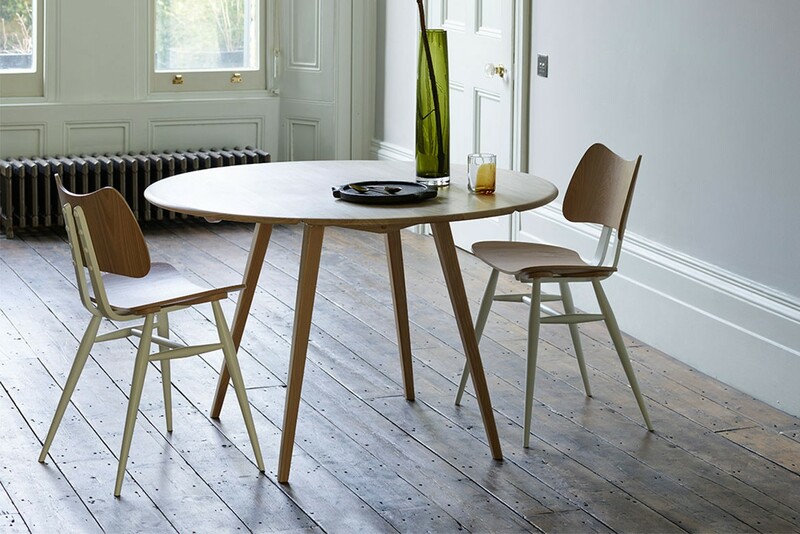 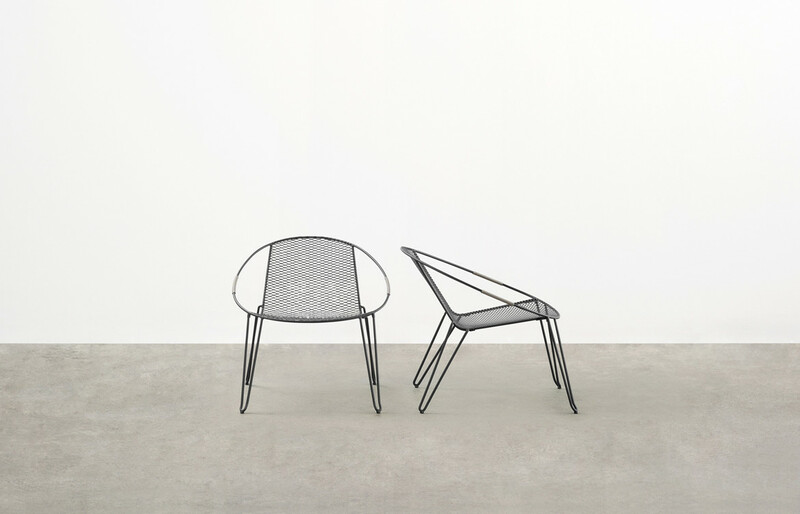 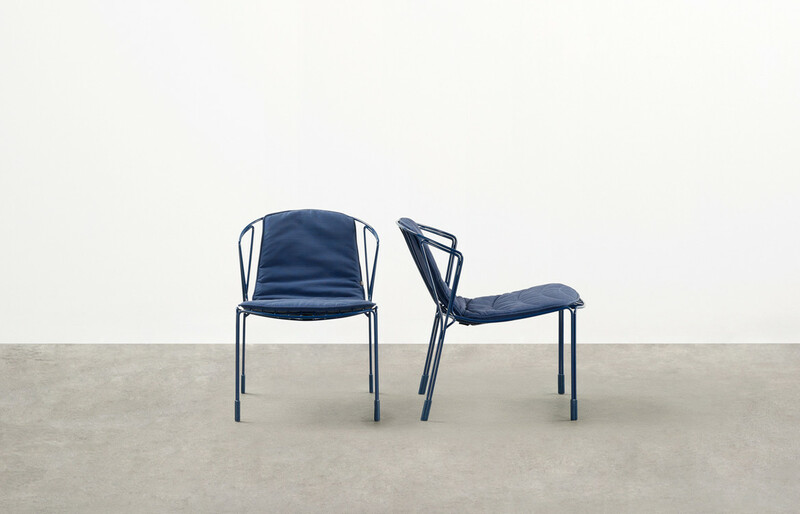 The Seam chair four-leg configuration is available in either stainless steel or sustainable timber. 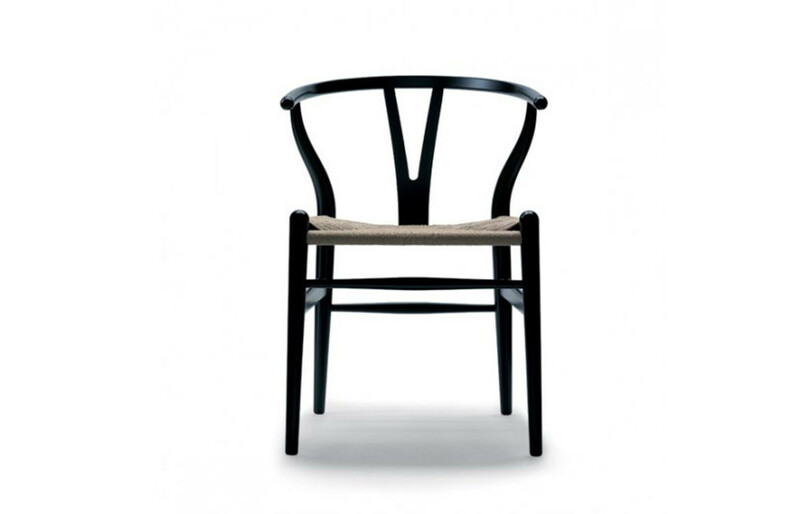 Tait More than 25 years of making, designing, collaborating, refining, manufacturing, styling, thinking, working and playing.